Bee Proactive - Page 6 of 7 - Empowering Learners and Leaders! Our Students will be expanding their writing skills by writing, revising, and publishing writing pieces in their writing journals. Today we will be starting our writing journals in technology. We will be starting our class with a mini-lesson to introduce the writing journals and walk through them together. Please click the link below to open the writing journal. It is going to ask you to log-in to your Google Drive account before you are able to open the document. Add your name to the title of the writing journal before you begin. Use the sites below to practice our geography and map skills. 4th grade will be Creating a Google Slide Presentation on the 3 branches of Government. Your blank presentation will now open. You can pick a theme for your new presentation, which you can change later if you wish. You can give it a name by clicking in the “Untitled Presentation” box at the top left, and then typing in your title. You can click there again to change the title at any time. Create a Title Slide (Ex. The Three Branches of Gov.) and your name. Use the internet to Research information on the 3 branches of Gov. Make a slide for each branch with a title, information about the branch, and a picture. Open your Google Drive, find your US President Recommendation file, and continue the activity below. You have been given the important task of selecting our next US president. The catch is that you have to choose between 2 presidents that we already had in office. Would you recommend the 32nd US President or the 37th US President as our next commander and chief? Click the link below to open the template (sign-in) you will use to take notes and submit your recommendation. *Don’t forget to check your spelling, punctuation, and rename the document. Head to beeproactive.com and follow the directions Provided by the substitute. Complete the Technology Pre Assessment. If you take your time and answer all of the questions in a thoughtful manner, the left over time after the assessment will be yours . Review of Typing Stage 1: Demonstrate how to use Dance Mat Typing stage one, level one ( ASDF,JKL; and G, H ). Review the homerow and proper finger technique. Practice – 25-30 minutes or until done. Our third grade students will be practicing their word processing skills by writing back to a friend about thier goals for this school year. Please click the phone below to open the activity. You will have to sign-in to your Google Drive, click “Make a Copy”, and rename the document. Don’t forget to check your spelling, capital letters, and punctuation! 1. 4th grade will be practicing their reading and summarizing skills by reading an article and filling out a Google form. Head to Time for Kids by clicking the link below. Choose an article that interests you. 2. Read through the article and fill out a article review by clicking the picture below. Use Complete Sentences–> Refresher on that here. Make it interesting! Who wants to read anything boring EVER?????! Remember, you write like you talk? Does it sound like you? Humor? Sarcasm? HAVE FUN! When you finish, head back to the news sites and read other articles that interest you. Our third grade students will be opening the document below (sign-in), watching the video, and sharing their opinions with us about citizenship and our Pledge of Allegiance. 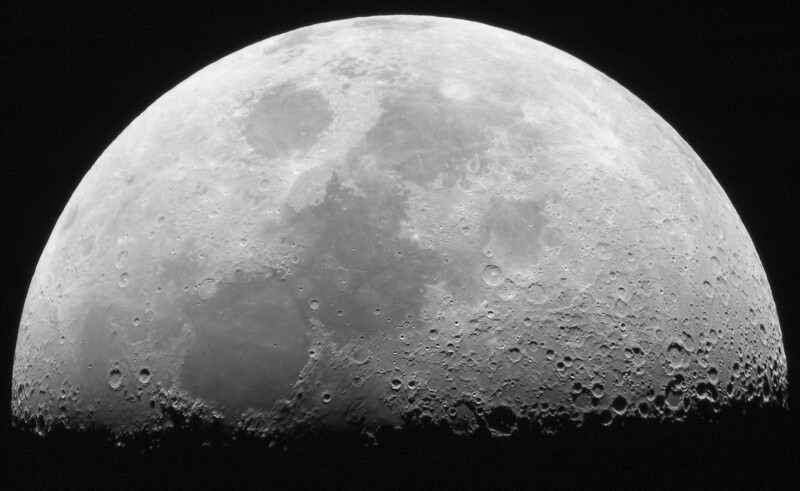 Open the Moon Phase Activity and use the links below to answer the questions. I encourage you to use what we learned last week and split the screen so you have the writing portion on one side of your screen and the websites on the other. The first and second graders will be learning about being safe on the internet. We will be watching the video below on staying safe and have a discussion as a class. Today we are going to learn all about Google Drive by watching a tutoring and taking notes as we watch. Log-in to your Google Drive Account. Open Google Docs by clicking the 9 dots, then Google Docs. Make your screen split screen and have the notes template on the left. 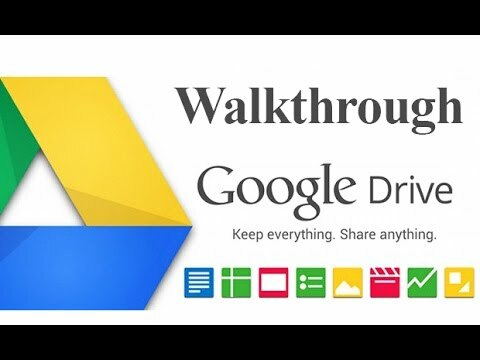 Open up the Google Drive walk-through video using the image link below. Then drag the video to the left half of your split screen. Now watch the video and take notes on important points as you watch using the notes template. You can pause/play the video by clicking the video screen. Today we are going to go over some house cleaning stuff in preparation for the new school year. Fire Drill—What do I do? We will be ending with a fun survey. Please click the survey link and and answer the questions. Remember your capital letters and punctuation!!! Get ready for an awesome year! Complete the Technology Post Assessment. Nearly every assignment can be completed at home or anywhere with an internet connection using https://classroom.google.com. 1.THIS WILL BE THE LAST CLASS THAT WE WORK ON YOUR PRESENTATIONS IN CLASS. PLEASE TRY AND FINISH TODAY. IF YOU DON’T, YOU CAN ALWAYS WORK ON FINISHING ON YOUR TIME AT HOME. ONCE YOU HAVE FINISHED, YOU MAY SHARPEN THE SAW ON THE COMPUTER. We are now going to be inserting this information into a Google Slide presentation. You are going to go to your Google Drive -> click the red create button -> then choose the yellow Google Slides icon. Click Untitled Presentation on the top left to name your Google Slides presentation. Your assignment is to use the information that you find online and create a presentation on who you think was the most influential person in history. Your Google Slide should include. Slide 5 – Why do you think they are the most influential person? Slide 7+ – Slides of your choice. 1. Head to either one of the news sites below and find an article that interests you.